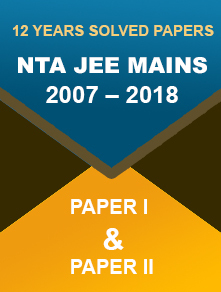 15 March 2018: In the latest update, CBSE has denied the news of Class 12 Accountancy paper leak. The board has said that there has been no paper leak. 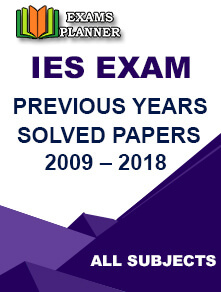 CBSE said; the seals of all papers were found ‘intact’ at all the exam centres. The Accountancy paper was scheduled for 15 March 2018. 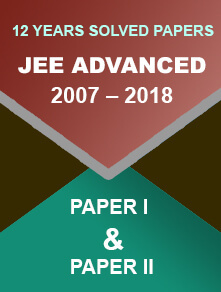 As per a statement by the Board; some “miscreants…tried to play mischief by circulating messages through WhatsApp and social media…during the process of examination.” CBSE would file a First Information Report related to the matter and has decided to take strict actions against such activities. Delhi Deputy Chief Minister, Manish Sisodia, said that he has ordered an investigation against the complaints related to Class 12 Accountancy paper leak. The alleged question paper has been in circulation on WatsApp from 14 March evening. Reportedly, the same set of papers also reached Mr. Sisodia. Union Minister of Human Resource Development, Prakash Javadekar, has taken knowledge about the matter but the ministry can take any action only after the CBSE Board submits a formal report of the complete matter, as told by a ministry official. Earlier today, reports said that copies of the question paper were circulated on WhatsApp since Wednesday evening. As per the reports, the source of the leak was traced to be Rohini locality in Delhi. The class 12th CBSE Board exam has been under controversies this year. Earlier, there had been allegations for paper leak for the subjects Physics, Chemistry and Business Studies. 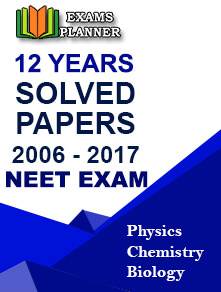 However, CBSE spokesperson Rama Sharma had refused the claims about Chemistry paper leak.